Yarik began fencing at the age of nine in the small city of Simferopol, Ukraine. 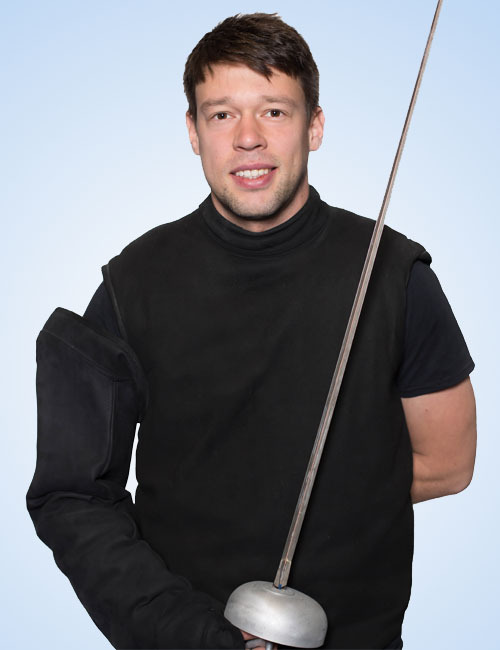 He has 15 years of fencing experience and was a member of the national fencing team of Ukraine for nine years. Yarik is a silver and bronze medalist in the Junior World Championships in 2008 and 2009 (team) and multiple medalist in the European Fencing Championships in individual and team events in 2008, 2010, 2012. Yarik graduated in 2013 from the National University of Physical Education and Sport of Ukraine majoring in Sports Psychology and Coaching. He was awarded Master of Sports of Ukraine in International Class in Fencing by the Ministry of Ukraine of Family, Youth and Sport. 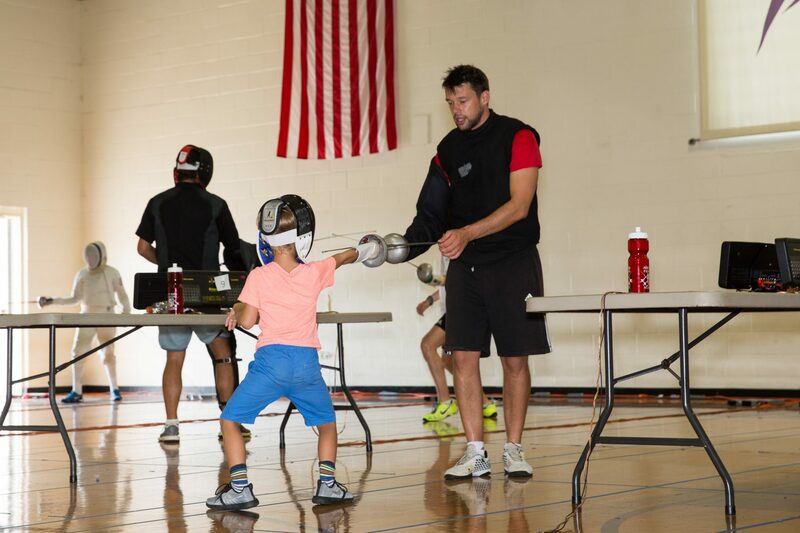 Before joining NY Fencing Academy’s coaching staff, Yarik coached at the Dream Fencing Club in London, UK in 2014, and was head coach of the epee program at MindSportz Fencing Club in Shenzhen, China from 2015-2016.